"We safely and efficiently deliver your wine anywhere in Australia on time, every time – that's our promise!" Whether it is a carton, pallet or container WSL offer our clients the most efficient and cost effective transport rates both locally and nationally. WSL provide express carton delivery locally and interstate, delivering your wine directly to your customer. WSL offer daily interstate transport to all capital cities. 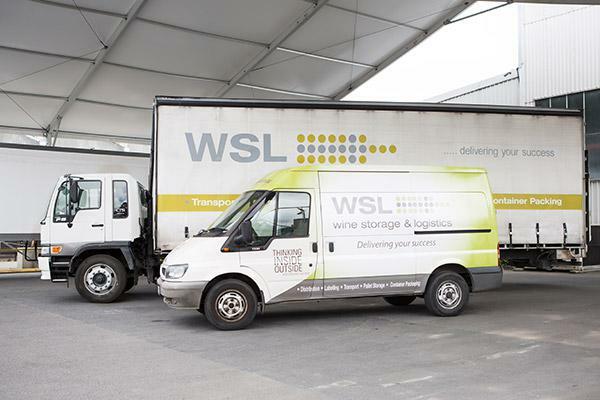 WSL has experience in delivering to distribution centres and meeting timeslot delivery requirements. WSL next day dispatch: Our commitment is that if an order is placed today, it will be dispatched the next day 100% of the time. Our rigorous systems allow us to efficiently process, pick and pack orders to meet critical delivery deadlines. As soon as your order is dispatched, the unique WSL system will send an email to notify you of the exact time and date your order was dispatched from the WSL facility. 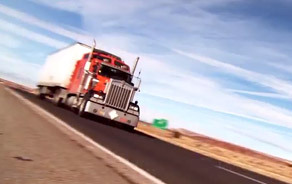 Our local and interstate pick-ups and deliveries are handled by gated, curtain sided vehicles. WSL provide pickups from bottling lines in the Barossa, Adelaide and McLaren Vale on a daily basis and elsewhere as required. We manage this process through WineTrack, our purpose built online logistics package. We can transport from the bottling line direct to your end customer if required and have our own transport service locally which ensures control and responsiveness of delivery. WSL is conveniently located near Adelaide's port and rail facilities offering highly efficient and cost effective wharf cartage services.